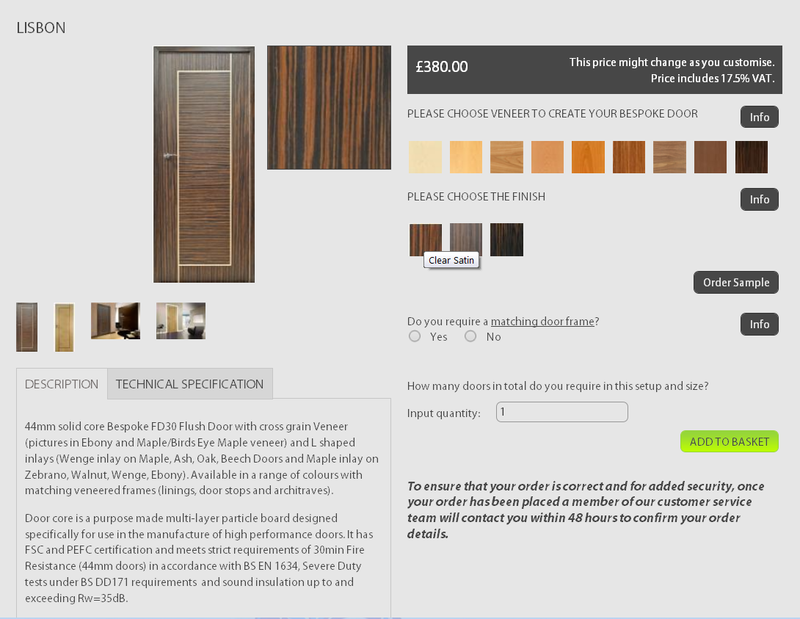 Buying a bespoke door online is now considerably easier than it ever has been. In years gone by to buy an internal bespoke door would involve visiting many different joinery companies, discussing the materials, thicknesses, finishes and costs of such a seemingly extravagant purchase. You would often be left feeling confused, ripped off and most importantly would still be unclear as to exactly what the company would be producing for you. A full 12 weeks later after a considerable amount of chasing and leaving messages after the contracted 8 weeks time frame that you were told the door would be produced by, you would receive a telephone call informing you that your door was ready for collection. 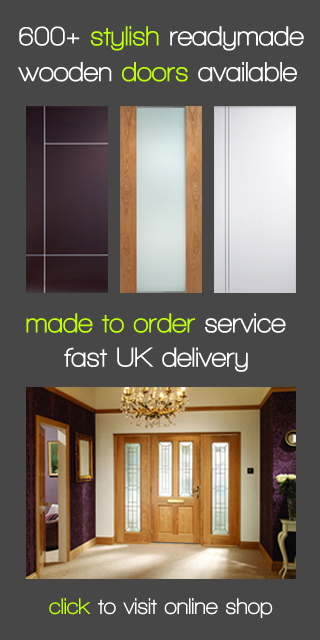 The advent of the internet and the arrival of a few specialist bespoke door companies have made this process much more transparent and cost effective. With precise high resolution images the exact style of door including detailed specifications of materials that you are looking to have produced can be shown to you. Coupled with this are sophisticated systems that will allow you to purchase your fully bespoke door without leaving the comfort of your living room. With often lower overhead costs associated with an internet company and the increased competition for bespoke doors, the prices of manufacturing these products have become much more competitive, as well as the time frames to manufacturer and deliver them. They are often more costly to make than a manufactured standard sized door however they do not have to cost you significantly more. For the small additional cost you will also be able to achieve the exact style, size and finish that will allow all your internal doors or indeed external door to compliment even the most sophisticated or stylish room settings.